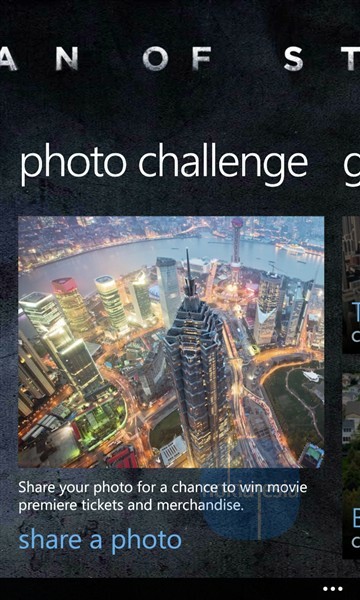 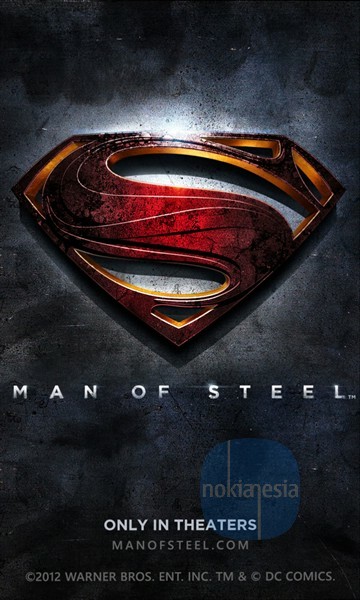 "Man of Steel" another exclusive application only for Nokia Lumia with Windows Phone 8 is just released by Nokia. 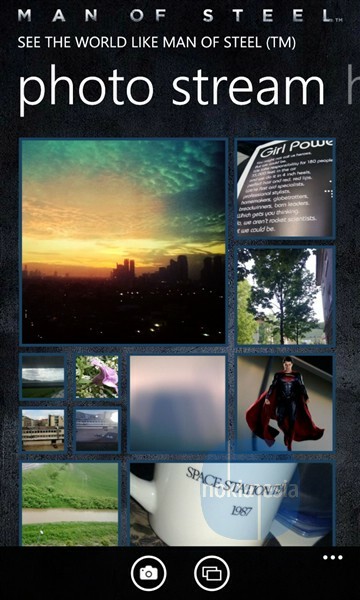 30 Days to the movie premier, prepare your self with some cool stuff & games that provided by this application. 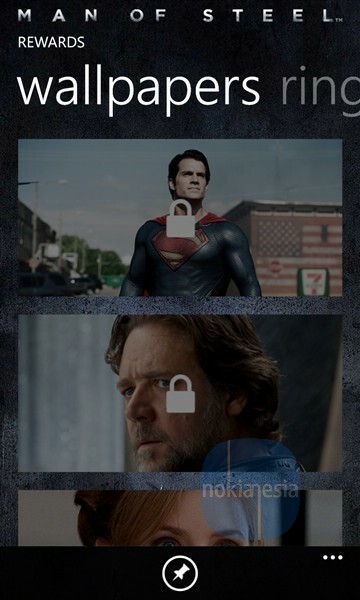 You can see the countdown to movie premier, unlock some wallpapers and ringtones. 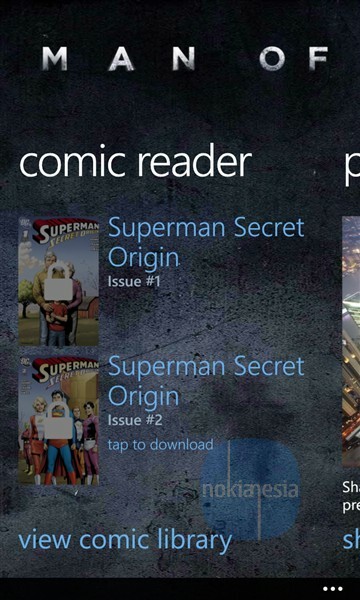 You also can unlock the official comic by unlocking the challenges.
" 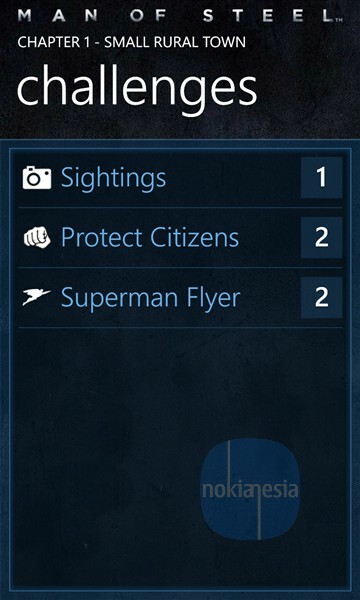 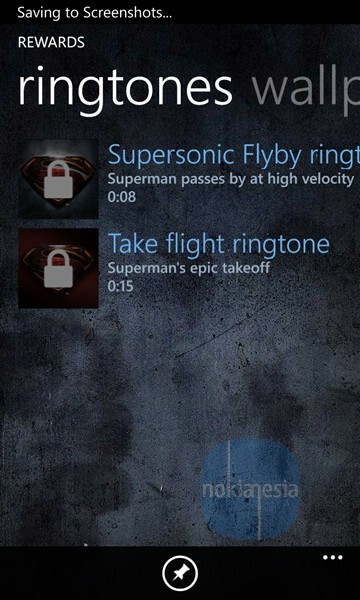 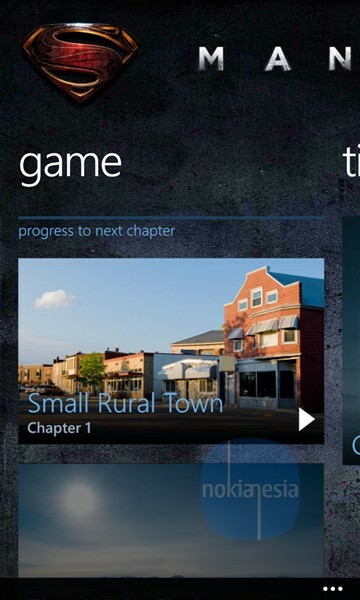 Nokia's exclusive Man of Steel (TM) app for Windows Phone 8 brings all the excitement and entertainment of Warner Brothers' summer movie to Lumia phones. 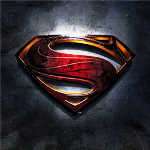 Countdown to the movie premiere; play up to five different challenges as they get increasingly more difficult over 4 game chapters and unlock wallpapers, ringtones and DC comic books; watch the movie trailers and follow the latest buzz about the blockbuster hit. 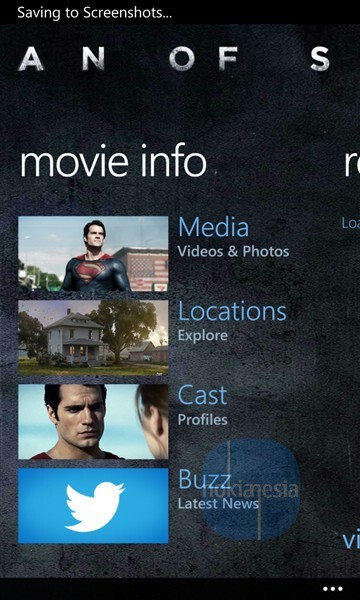 Find nearby theaters with HERE Maps. "